Sophisticated Voice and SMS based marketing tools to enhance your lead generation. 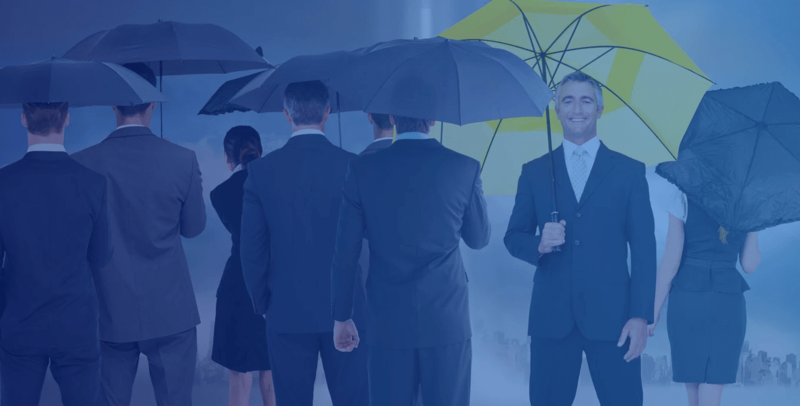 The Umbrella Approach helps design a step-by-step lead nurturing campaign to achieve your end goal. A method of using multiple services for a wholesome marketing experience for your leads. Carry out inbound-outbound campaigns, managed by Cloud-based Predictive Dialer. Its a fundamental tool for closers, to say the least. A voice message that goes straight to voicemail without ringing the phone. It reaches 100% of your cell phone leads. It is simply unavoidable. Achieve a competitive advantage with this SMS marketing service, made to increase the user attention. A text message is best for effective and prompt engagement. Connect with thousands of leads instantly with the press #1 campaign. Its cross-channel reachability truely broadcasts your message. Owing to the quality of our services and support maintained over the years, we have built a hugely loyal and satisfied clientele. Nobody speaks louder than a satisfied customer, which is why a good number of our clients come through the word of mouth. Easy synchronization of your data integration on various platforms and provide automation in campaign experience. Time is a crucial factor, and we spare none. Our agile support team attends to your problems within a minute of you reaching out. Make informed decisions with our “no upfront purchase” policy. Test drive the LeadsRain platform to see how well your requirements fit in. We are renowned for the flexibility we offer. Sit with us, discuss your requirements, and we will craft our services accordingly. I've used many softwares and been in Sales and seen everything on the market, LeadsRain work time and time again and blows away anything I've seen, I highly recommend leveraging this service if you want your business to grow. The LeadsRain's platform is intuitive, user friendly and feature rich. Their customer service is even more impressive than the software. My company has benefited greatly in working with them. I highly recommend them as your 1st choice. Good program, easy to use when I got familiar. Customer service is excellent with any questions I had about the system. I would recommend. Let us strategize your Umbrella Approach today!